Over 40 programs respond to critical community needs including adult education, youth leadership development and employment, economic security, and health and wellness. 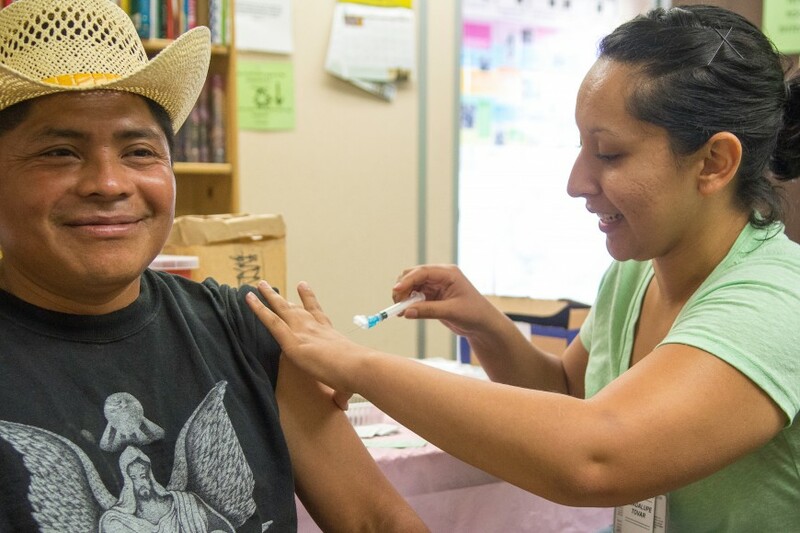 In 2015, Puente advocated for a new county-funded health clinic for the South Coast, brought healthcare providers “into the field” to treat workers and families, and conducted the first-ever health survey to reach those without reliable access to health care. Puente is the bridge to fitness, preventative health care, and insurance for hundreds of people. 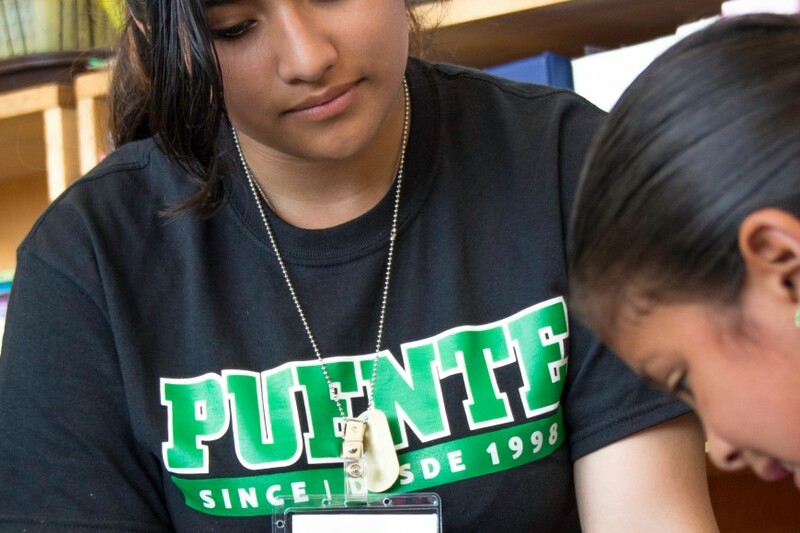 Puente’s education programs help students of all ages learn. From 2013-2014, Puente helped students excel through partnerships with Stanford and UC Santa Cruz Universities. 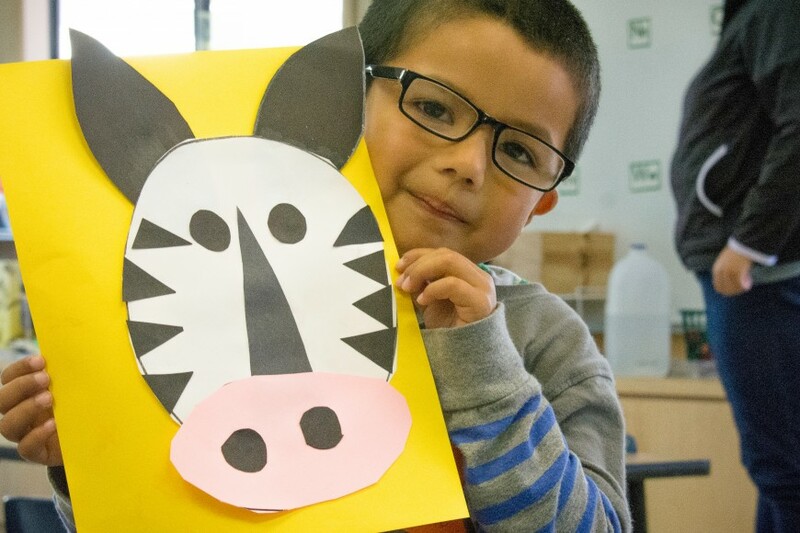 Puente’s Family Engagement Initiative, a partnership with the La Honda-Pescadero Unified School District, strengthens the bonds between home and school. Puente’s comprehension-based ESL classes are paying major dividends for students. Puente is often the first and only stop for nearly 1,500 people each year. We are an emergency resource for rent, utilities, information, bedding, clothing, and toiletries. 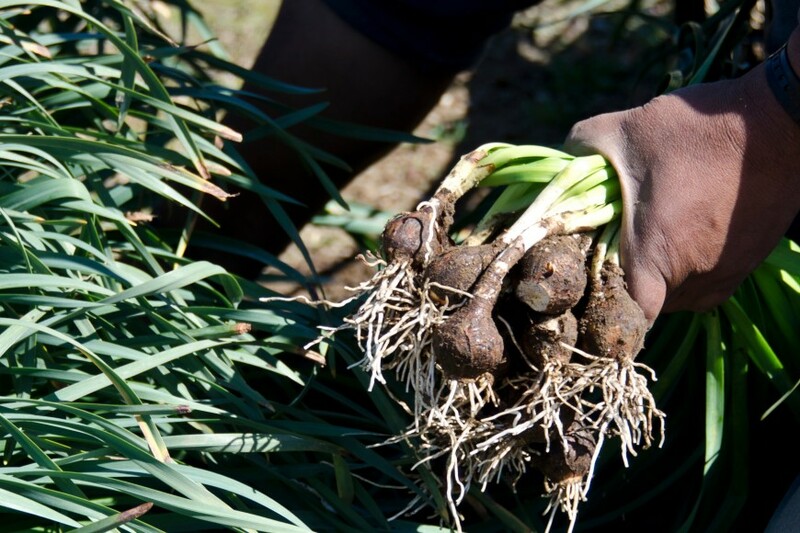 We are here for hot meals for farm workers and our Farmers’ Market tokens program. We offer bicycles and bike repair. Your extraordinary generosity makes this possible.